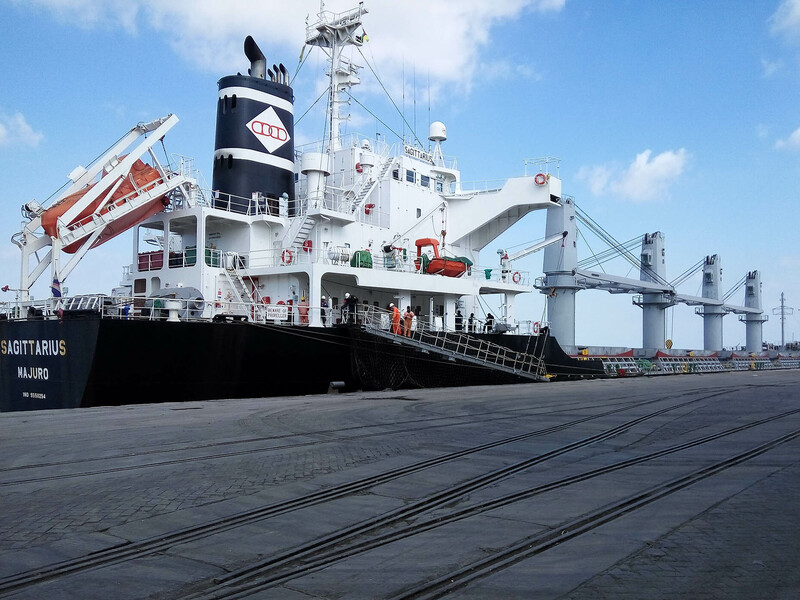 Mozambique Vessel Agency started in 2016 as part of the J&J group of companies. 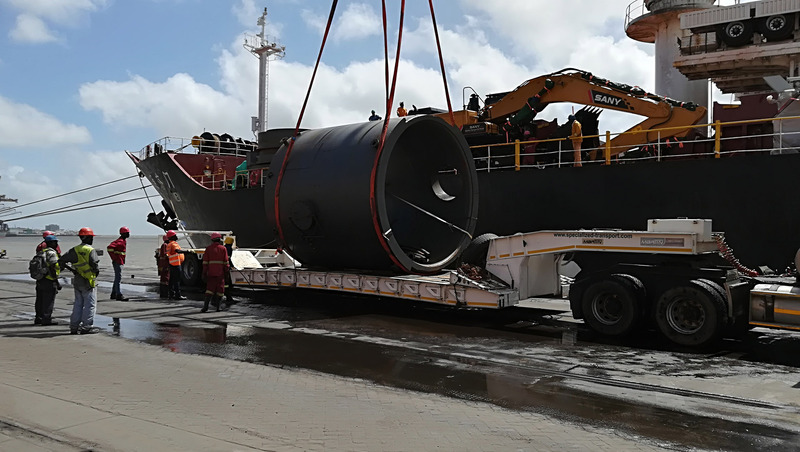 Mozambique vessel agency aims to provide high quality shipping and freight solutions through all operating ports in Mozambique. 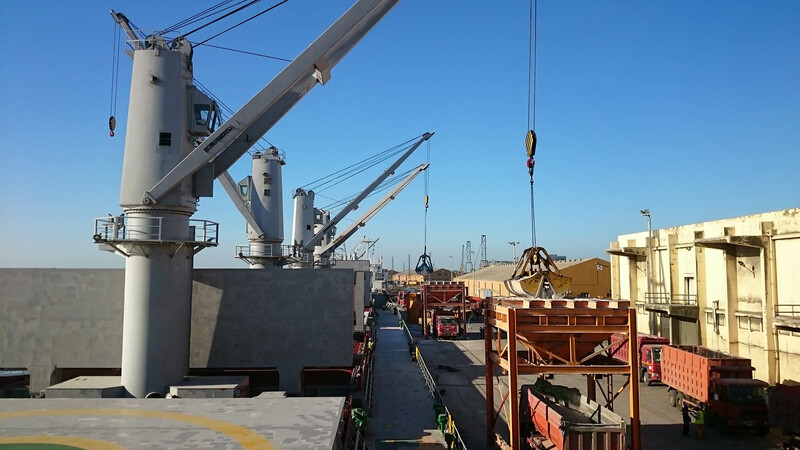 MVA provides complete vessel and port agency services for ships calling to ports in Mozambique. For quotations and PDA’s Please send inquiries to info@mozva.com. 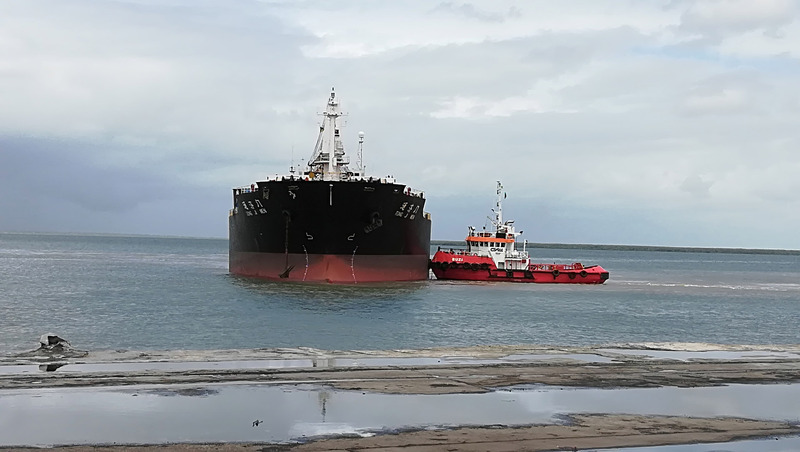 Mozambique Vessel Agency was founded in 2016 as part of the J&J Group of companies. 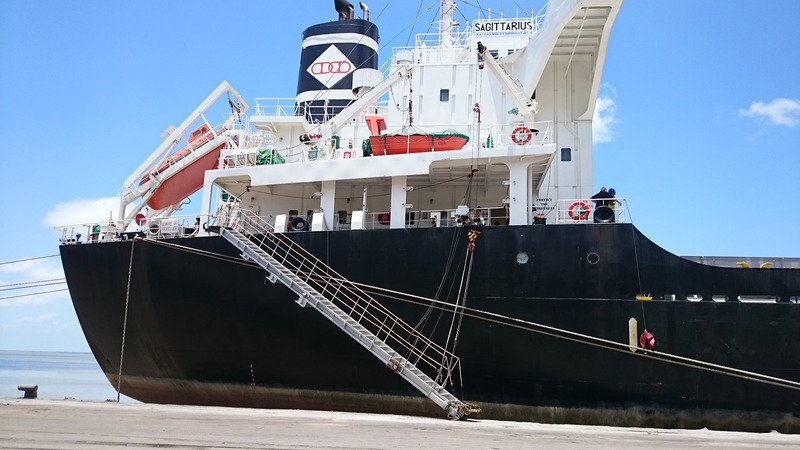 We aim to provide high quality Shipping and Freight solutions, through all operating ports in Mozambique. With a proactive team of professionals working around the clock, we focus on high quality reporting so that our customers are always kept up to date on all occurrences.